Take a moment to watch out Video. 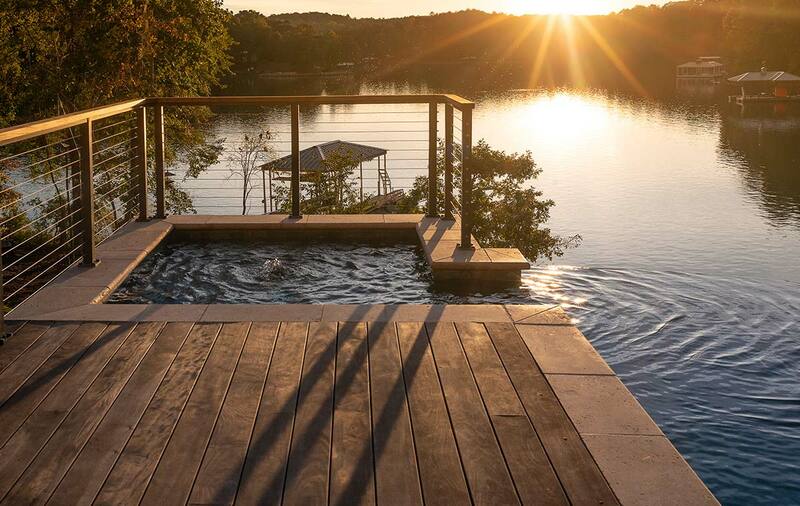 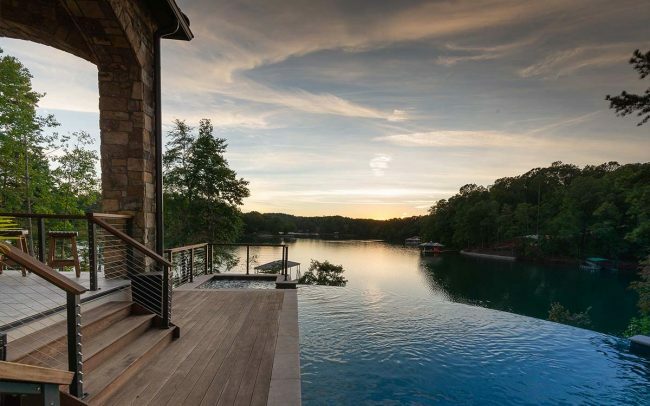 Couldn’t you imagine yourself sitting on the tanning edge, drink in hand, watching a breathtaking sunset? 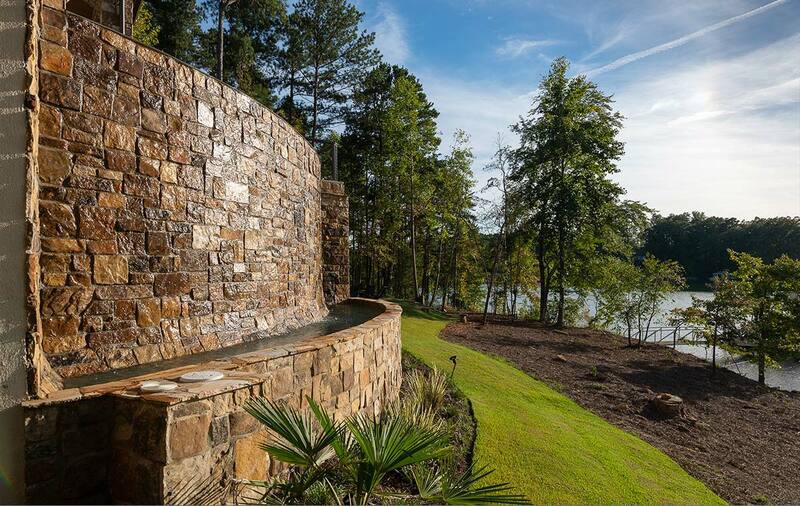 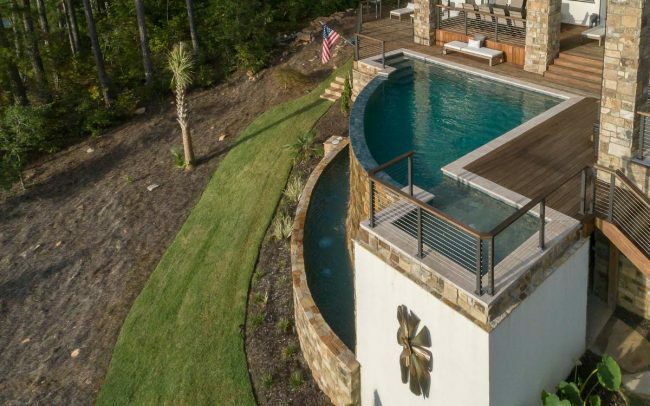 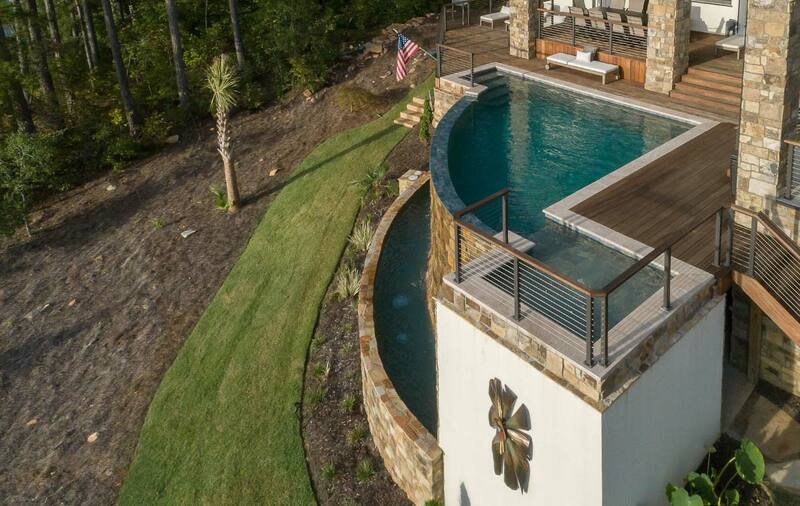 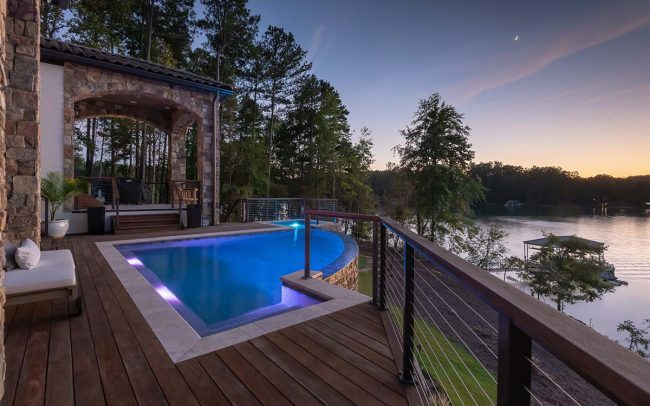 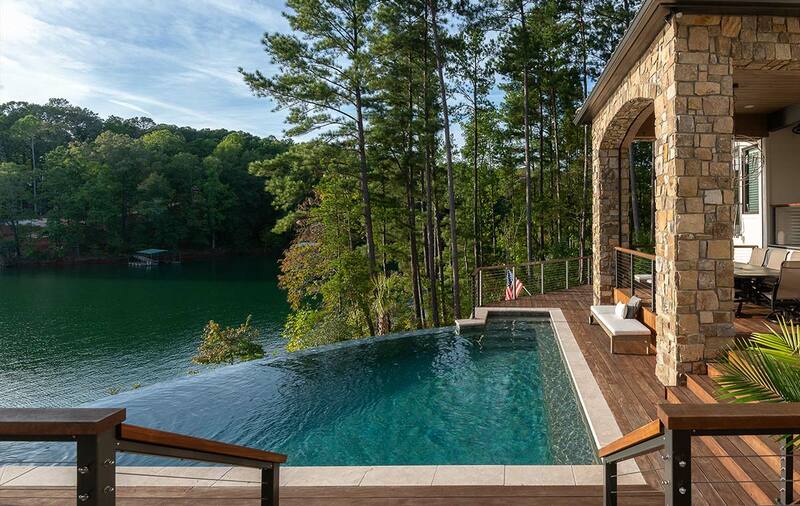 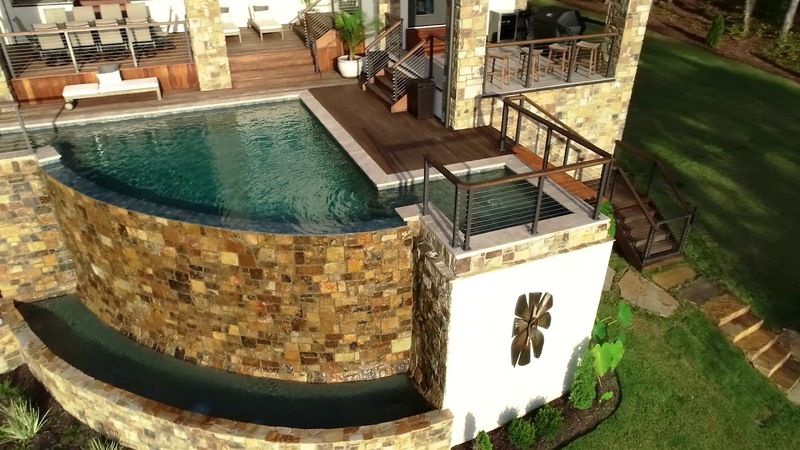 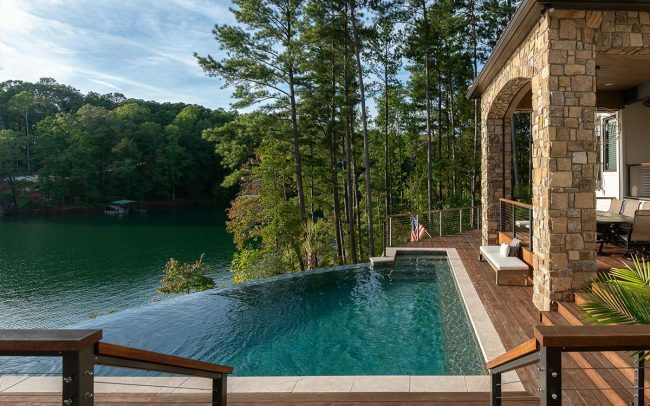 These amazing pools are designed so that the edge and the basin are not visible when you are standing in or around the pool, in front of the pool, above the pool or looking out from a window.